When it comes to traveling, the first rule would always be to pack light. Lugging around a lot of items from destination A to destination B is a pain and the risk of forgetting something or leaving something behind increases the more items are being brought. If you do visit certain places on a regular basis (such as your parents’ house, for example), it might be worth it to get them a gear of their own so you can save yourself all the hassle. 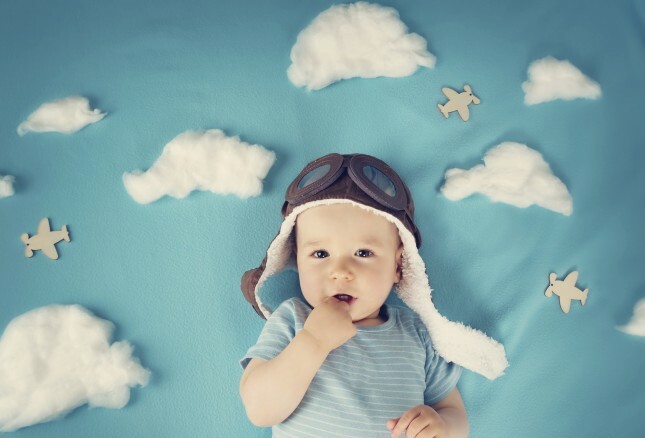 Otherwise, here is a list of some of the most basic baby gears that you will need to bring when traveling with infants, toddlers or even preschoolers. 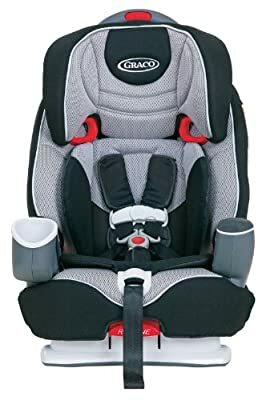 Car seats are not a luxury item but are, in fact, a necessity that is being mandated by the law whether you are traveling on a regular basis or not. In fact, parents are not allowed to leave hospitals if they do not have an infant car seat installed in their cars. In the US, all children are required to be restrained in their car seats until they weigh more than 60 pounds or have reached a certain age (usually seven) or height. Baby (Infant-Only) Car Seats. These are the types of car seats that are designed to face the rear of the car the whole time. 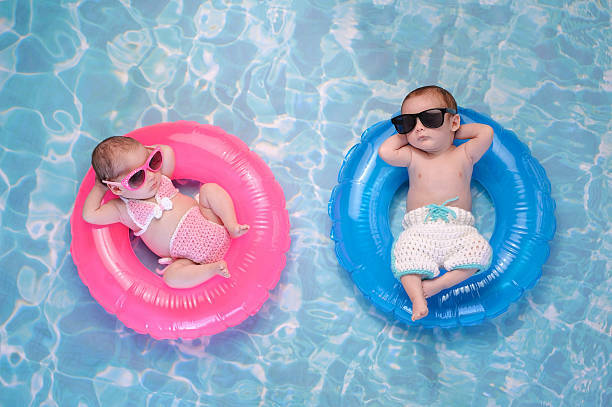 These types of seats can usually accommodate babies between 22 and 35 pounds. Should a baby reach the weight or height limit of their car seat, they can be switched into a rear-facing convertible car seat instead. 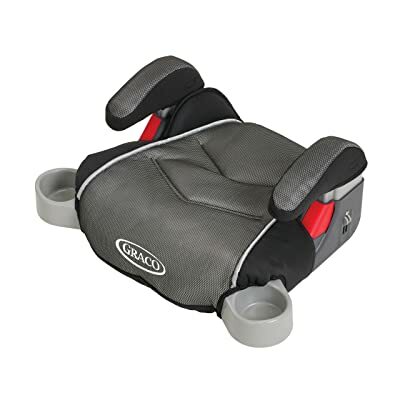 Convertible (Infant-Toddler) Car Seats. 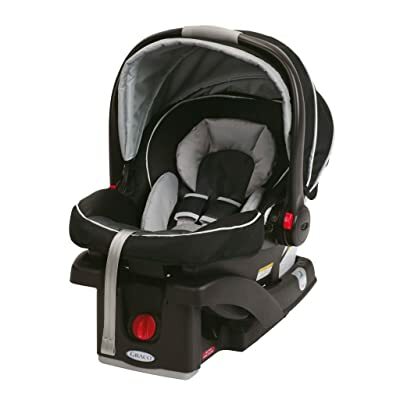 These types of car seats can be used as a rear-facing seat to accommodate infants or as a forward-facing seat to accommodate toddlers. These rear-facing seats are designed to take up as much as 40 pounds while the forward-facing ones can be used for kids up to 70 pounds. It must be noted that having a car seat face the rear for as long as possible helps in increasing the child’s safety. The American Academy of Pediatrics (AAP) recommends having a child sit facing the rear until the age of 2 or when they already reach the maximum height and weight limits for rear-facing passengers. Booster Seats. Kids who reach four years old or are at least 40 pounds can already switch to a booster seat. 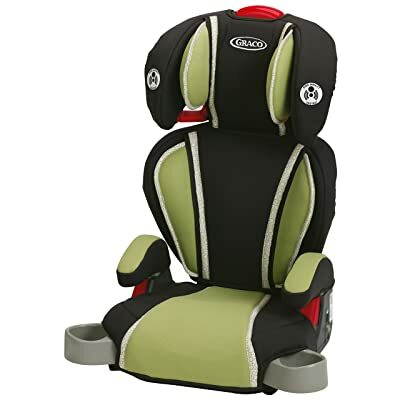 These types of seats basically make use of a regular car lap as well as shoulder belts that helps in securing the child in place. Backless booster seats are okay for use provided they are paired with automobile seats that have plenty of head support. Travel strollers are often extremely necessary especially if you plan on exploring sights around the destination but have no intention of carrying your baby, or two of them, the whole time. Choosing the right type of travel stroller is very critical because it can easily take up a huge chunk of your trunk space that you would otherwise use for baggage and other important items. Umbrella Strollers. 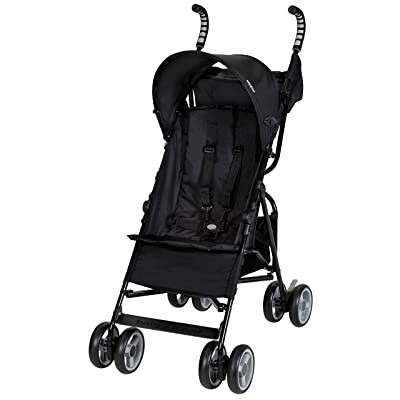 These types of strollers are very lightweight in design, take up very little space in your trunk and do not require a ton of muscle to bring around. However, this extremely handy gear is often designed for older kids or those that are big enough to sit in an upright position. 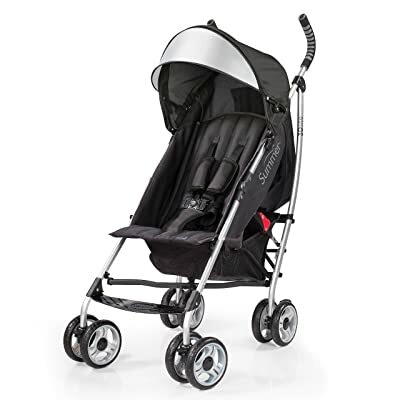 Because of its design, umbrella strollers do not accommodate infant car seats so if you have kids this young, this type of stroller is not the best option. Travel Strollers. Travel strollers are often designed to easily allow the parents to go from car to stroller without disturbing the child who is usually tucked in their infant car seats. They can be a little bulky but are great for transporting infants around. For those with older kids, parents might be better off choosing a more lightweight option to free up more space in the trunk and to lessen the amount of weight that has to be pushed while strolling around. Other types of strollers may be brought along (see Types of Baby Strollers guide) but you need to consider the amount of storage you have in your car and the type of places you will be going to. Bringing huge strollers in cities and crowded areas is not recommended and it certainly is not an option if you are only driving a compact car. This may not be a problem if you are driving a huge car or a minivan. If your child has been used to sitting in their high chairs or anywhere that is not your lap during meals, a single trip can easily disrupt the routine that they have gotten used to. Most restaurants and dining spaces do offer high chairs for small kids but there are still a few that do not. If you decide to stay in the hotel room or in your parents’ house to enjoy your meal, you certainly cannot expect these to be available. Portable High Chairs. These high chairs are very lightweight in design and very portable but are great only for car travel (surely you do not want to lug these things around the airport). 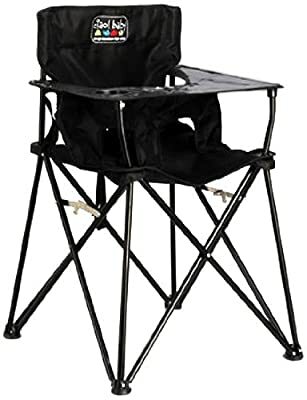 They usually do not require assembly and you can set them up or fold them up like you would a regular portable chair. Booster Seats. These seats are extremely easy to bring around especially on car trips. Most designs allow you to pack them up like a bag and you can even put in other baby essentials such as those for diapering and feeding when they are not in use. 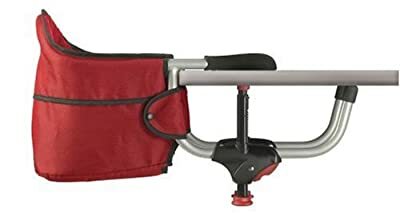 Booster seats can be attached to an existing chair using straps but there are also some that can be used on their own (which could mean that you have to put your baby on top of the table, supervised, or you will have to squat on the floor). Clip On Style. This awesome high chair design allows you to simply hook the chair, with your baby in it, on the table surface. It is possible to run into compatibility problems such as having table tops that are too thick or that have a lip on the underside. These usually come with easy to clean and wash fabric but they can only accommodate babies up to a certain weight. Harnesses. This extremely lightweight model of a seat is not exactly a high chair but more like a booster seat that usually does not give a boost. 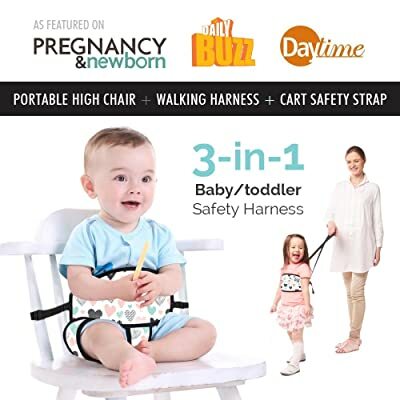 Once this harness is attached to an existing chair, it will usually act like a diaper, complete with buckles and harnesses, which will keep the baby attached to the chair so they do not fall off. They do not come with a try so you will have to push your baby closer to the chair and hope they can reach the table or you will have to feed them yourself. This is therefore not a great option for parents who are into baby-led weaning. When it comes to traveling with infants, the one thing that parents hate the most is dealing with soiled or overflowing diapers. Traveling in a car does seem much easier compared to being cramped in the small cubicle of an airplane but only by a tiny bit. Even so, when you changed diapers in a car, you would want to make sure that you prevent diaper leaks from spilling over towards your beautiful car seats. So, why not invest on a diaper changing kit while you are at it? In addition, these kits help protect your babies from getting their bottoms touch dirty surfaces. 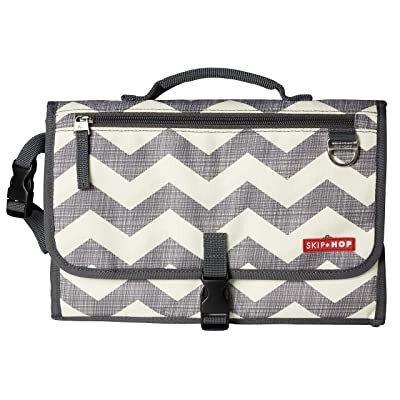 Aside from diaper changing kits, parents also have the option to choose the standard designs or those that are made for travel. Changing pads are basically just a mattress to help parents when changing their babies while the kits come with added features such as storage pockets and so on. Traveling by plane is a whole lot different than traveling by car in that you are basically cramped in a small space up in the air with no option to make stopovers for quick breaks. Because being trapped in these spaces are extremely excruciating for parents and young kids, having a few helpful gears on hand can make the ride a little bit smoother. 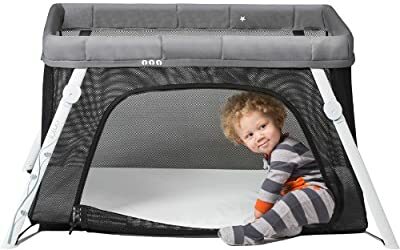 If you do not co-sleep with your kids and would like to continue doing so even while you are on vacation, you can do so by using travel cribs or Pack N Plays (PNP). These are simply the same as the regular cribs and play pens only that they can be easily collapsed for easy storage. Some of these travel cribs can go very compact and can even fit standard luggage sizes. A lot of vacation rentals and hotels usually offer these cribs but make sure to double check before packing your stuff. Car seats are a requirement when bringing a young child on board a plane. However, before bringing the one you already have, you need to make sure that it is FAA-approved and that it has a label that reads, “This restraint is certified for use in motor vehicles and aircraft”. Flight attendants are required to look for this in the labels and you could run into problems if your car seat does not have any. 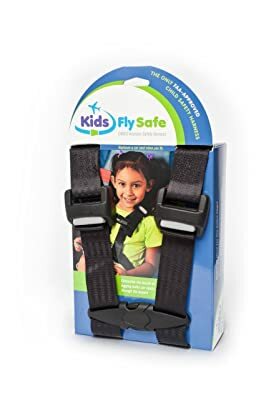 CARES (Child Aviation Restraint System) Harness. This type of car seat is a harness minus the seat. It is FAA-approved and is ideal for travel because of its portability. They are super lightweight, easy to install and are compatible for children between 22 and 44 lbs. Bringing convertible car seats during flights are difficult but if you ride the plane with your small kids on a regular basis, it would be a great idea to invest in a car seat travel cart that will allow you to lug heavy seats, plus your kid, around the airport or your next destination. 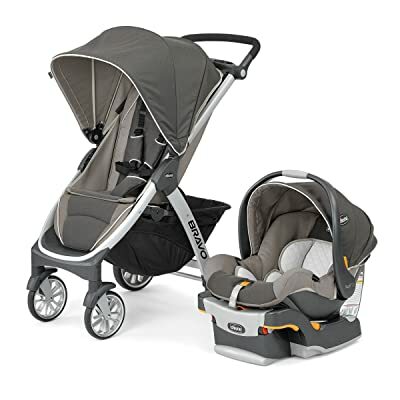 For more details on travel strollers, you can check out the Travel by Car – Travel Strollers section. Traveling by plane is very different from traveling by car in terms of what strollers you need to bring. While you can certainly lug regular strollers and even the bulkier models but it can be a pain to check them in at the gate. When you are bringing a lot of luggage, you would want to make sure that your kid’s stroller does not add on to the weight. Umbrella strollers are often the best stroller for the job as they are easy to assemble and pack up. You may have to go for a complete travel system that accommodates an infant car seat – but make sure to pick a lightweight model. Sometimes, bringing strollers during travel is not a great option. When you have younger and less heavy kids tagged along, you can opt to use baby carriers. These carriers can assist you in transporting your kids around places but let you stay hands-free at the same time. 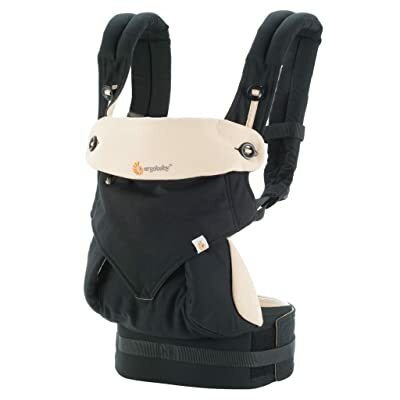 Soft structured carriers, wraps, pouch slings, mei tais and ring slings are great for younger kids – they are made of breathable material and are extremely lightweight. Plus, they can easily fit into tight spaces making it the perfect gear for air travel. There are also other types of baby carriers that come with a hard structure. These are rather bulky and not recommended for air travel. They do great, however, when you bring small kids on rougher activities such as going on camping and hiking trips. That is all. Just do a little planning and the trip will be awesome.